What do you feel like needs to be reviewed? Yes I agree that the Breeze-style checkbox looks somewhat odd for not actually having a checkmark in it. I plan to look into that at some point. report a bug for that ?? 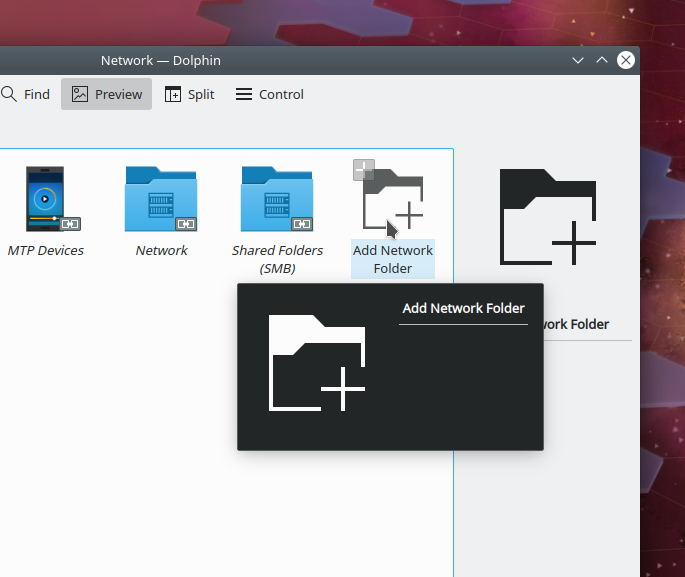 As ar I understand, Dolphin will use the default look that is in settings without creating the .directory files. However, when you change the layout manually, it will save it automatically into the .directory file as it used to. It’s just it won’t be creating unnecessarily those files all the time. This currently creates some issues with certain use cases. I suspect, that if you already have .directory files, they won’t get deleted so the update won’t change anything for you and will show this behavior for newly created folders. So no, you won’t have to save settings for each folder manually and it will work as good as previously but be more clean and efficient on the global scale. This sounds like a good improvement. You can just change the default setting if you want. Also, yes Dolphin can set custom views for all sub-folders. Just turn on per-folder view settings, then go to View > Adjust View Properties, adjust the settings how you want, click “Apply To current folder and all subfolders”, and then click Apply. I really like that Dashboard app names are finally fixed. I saw this issue for years and was too lazy to report it but it was irritating and in many cases, it made impossible to choose the right app, because two different ones had the same icon and the same beginning of the name so they were indistinguishable. I can’t wait till I get the update with that fix but if that is 5.15 this will be soon :). Also, love the long-needed and asked for changes in install and updates behavior. If this works out, this will be the first serious version of Discover. Without it always felt like a sidekick or a curiosity app. I believe this was one of the big points why people hated using it. Maybe that is not the whole reason but still an important one so this will be a milestone for Discover! It was fun to see “the unconventional theme” and it’s incredible that Plasma or Kwin can do that. Most people have no idea. Maybe this will start more of such fun projects? The sheer amount of fixes and improvements amazes me each week! I love it! 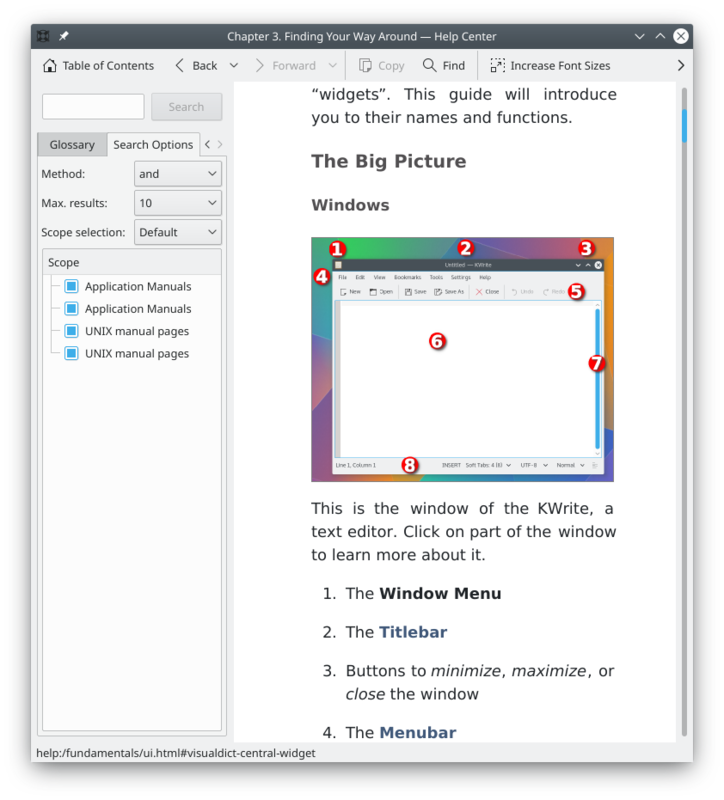 Really nice, thanks for another week of great news from KDE Community/Software. The Global shortcut for launch Dolphin has been one of the first things i always was doing at first on my Plasma 5 configuration, (i was missing it by default from Windows, yeah, i admit it, and had it really interiorized, so it is more comfortable to me like this. Nice improvements as every Sunday. Bests Nate & KDE Community ^^. Hi Nate, Thank you kindly for your great, and interesting weekly reports. In connection with Spectacle’s file names, what are your thoughts on a default which adopts a more human friendly readable form by adding hyphens? Hopefully helpful for those with Dyslexia, or other reading disabilities. Check out https://community.kde.org/Get_Involved/development for information regarding how you would do this. Every week I await them a little, and when they appear – very passionate to see them. BTW do you know how to evaluate the current status of migration of the KDE infrastructure to GitLab. I track the GitLab issue of that. Also, if you would want to, that status can be probably included in the news. I am just happy that it is happening, and that these posts are happening. I need nothing else for happiness. 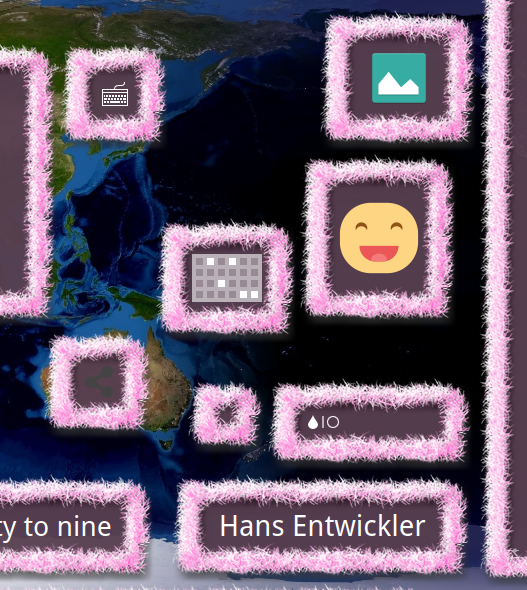 Instead of migration from Plasma to tiling (full EXWM or Xmonad) – I’ve thought about it a little – and made from Plasma a state of the art tiling window manager for myself with global menu in taskbar, titlebarless&borderless windows, several virtual desktops for the different content. So far it is the best UX I had in my life. By the way, I just thought that I not even thought before – core GNOME applications can’t be usable with titlebarless windows because of their titlebar design choise. That is additional point to your article on titlebars. It looks like we’re doing it! I will be reporting on the status as more information becomes available. Thank you. That is all I really need for happiness. I would be glad to make more sharing/reporting/requesting/looking what I can do on GitLab. I all the time try to contribute to free software everywhere as I go through the journey. As a result, I have a number of drive-by PRs to different projects. GitLab would encourage people like me to keep closer attention & participation in the all kinds of KDE projects. But why ‘E’?! It’s more logically to set it to ‘D’ due to it’s correlation with dolphin’s first latter (which is easier to remember). Or you’re trying to copy M$ desktop shortcuts? Is that really possible with the code you’re using? No. 🙂 But I think I didn’t understand the significance of that patch. I’ll include it in next week’s summary. New report, and new Spanish translation to spread the word about the great work done by KDE community!!! Will this fix implemented since the next release of PLASMA (5.16)? I’m reading the comments of the aforementioned post and many users claims that KDe doesn’t work well with Nvidia cards, is it so? 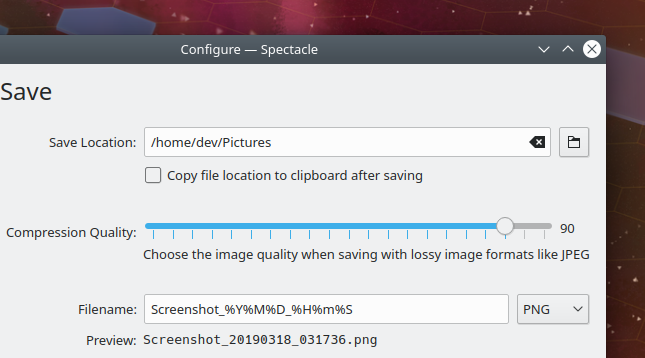 I use several Nvidia cards with KDe and I’ve issue about video lags fixed enabling some option in the Nvidia control manager. I hope Nvidia will provide support for wayland very soon. I can’t really offer anything since I don’t use NVIDIA personally. But I know some people do have issues, and that an NVIDIA engineer is actually working on fixing them right noe! Oh, it has already been fixed! 🙂 How great!! !